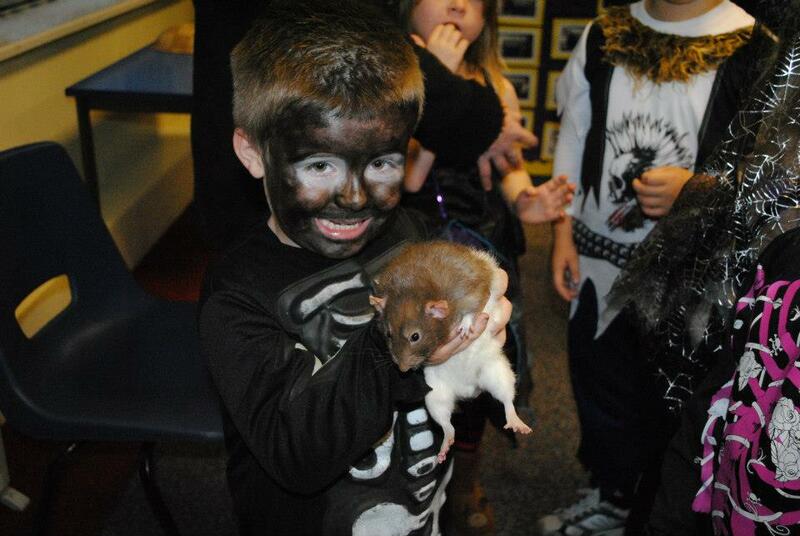 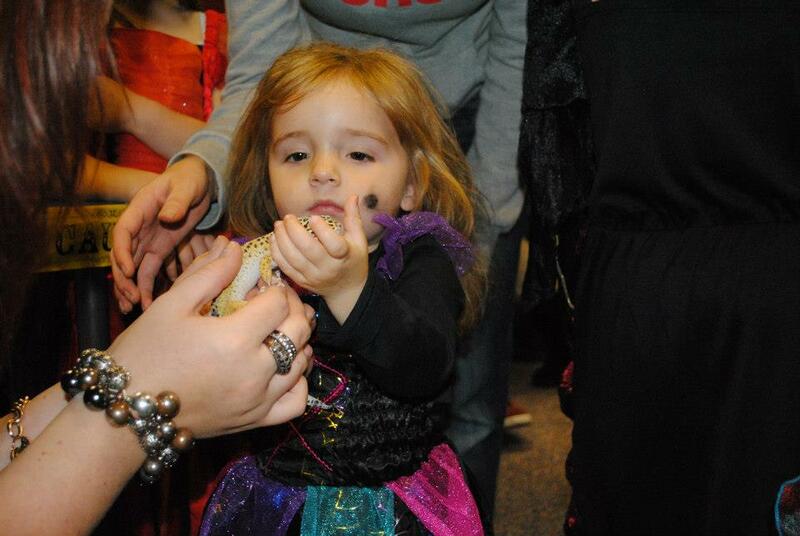 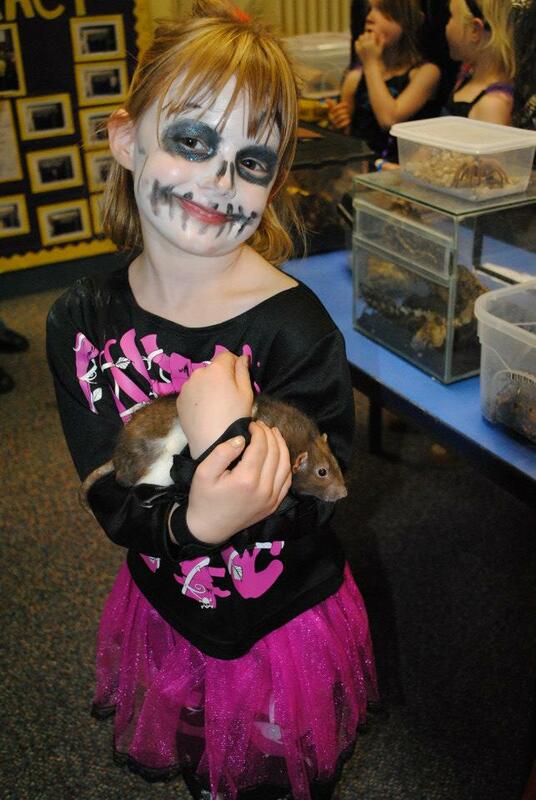 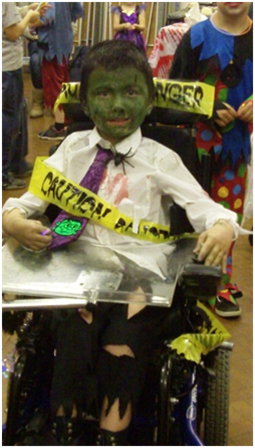 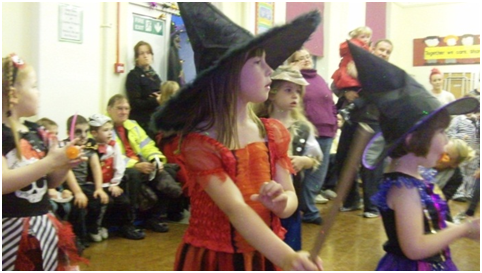 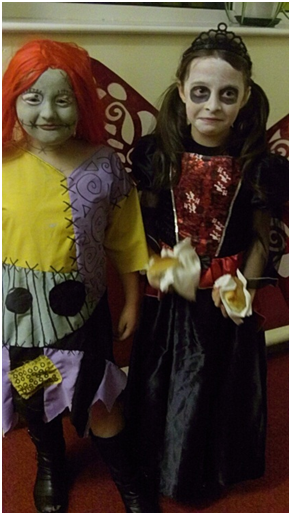 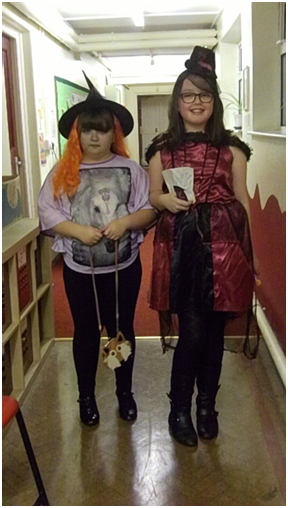 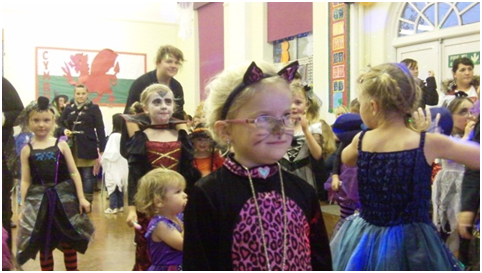 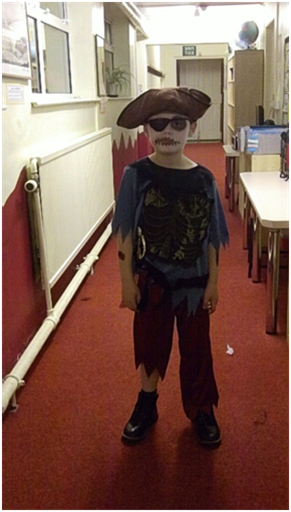 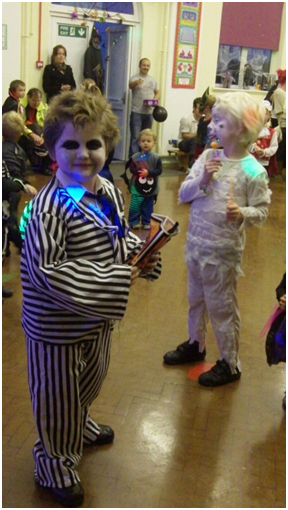 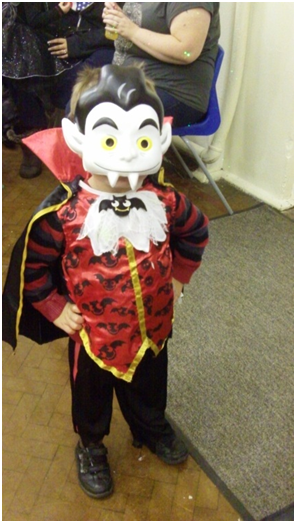 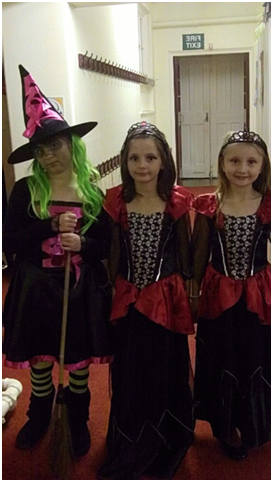 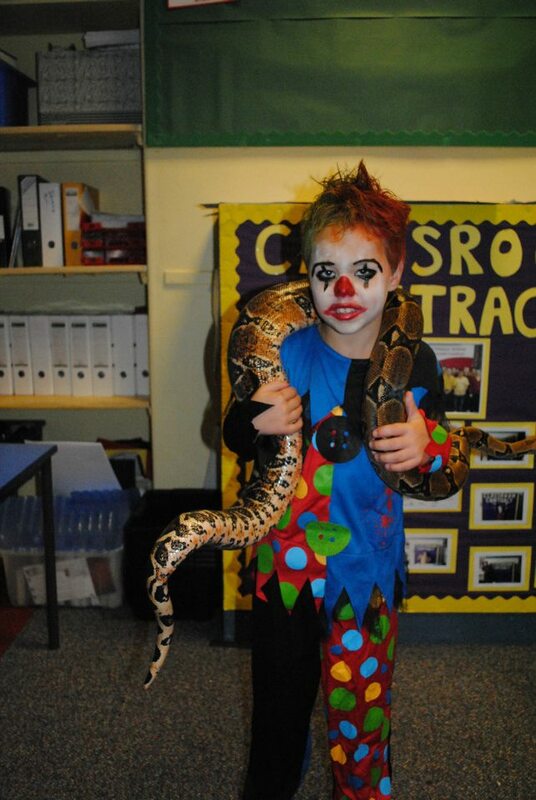 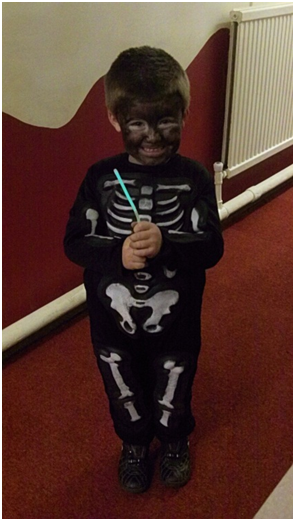 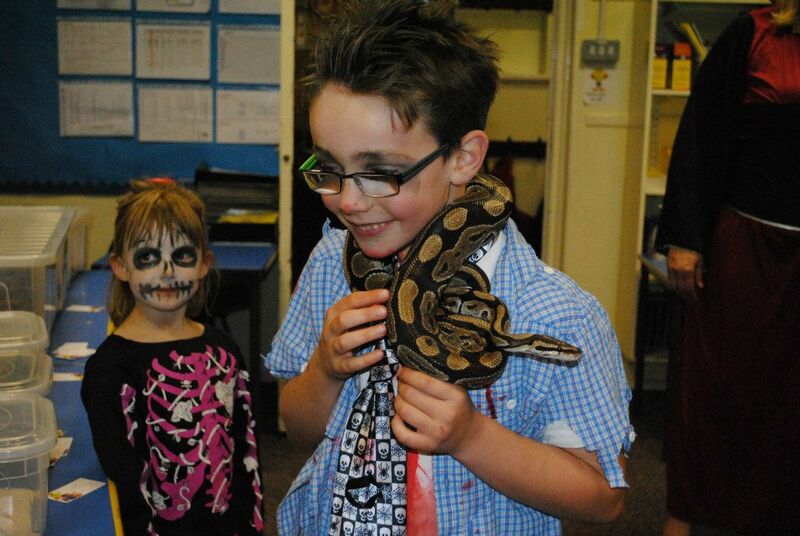 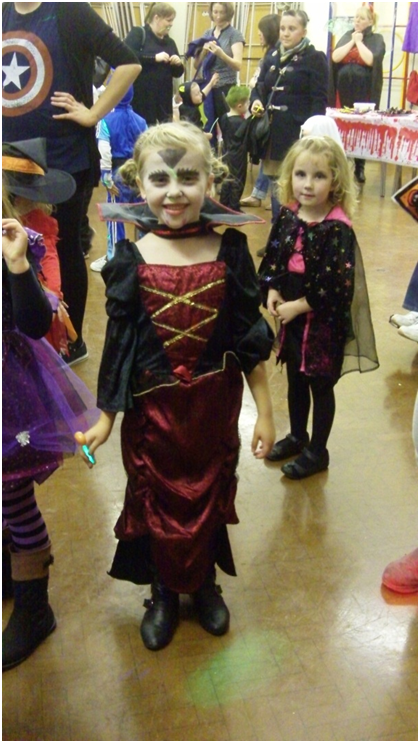 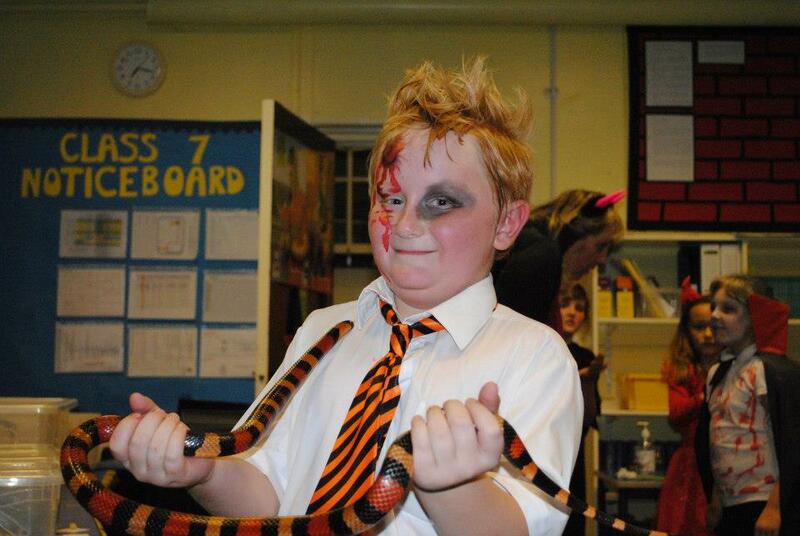 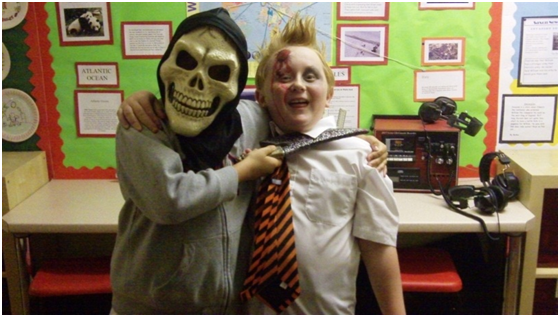 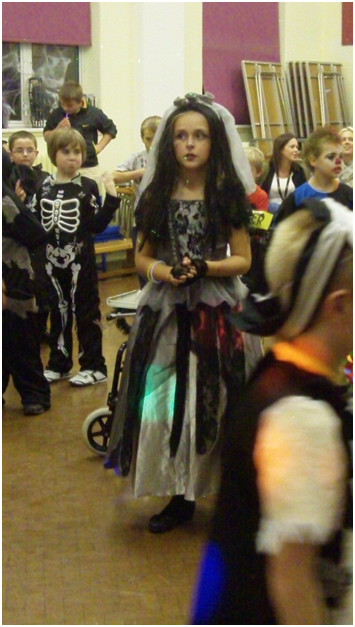 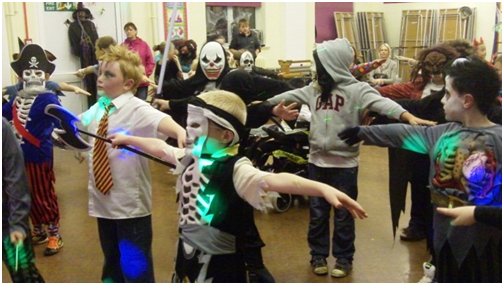 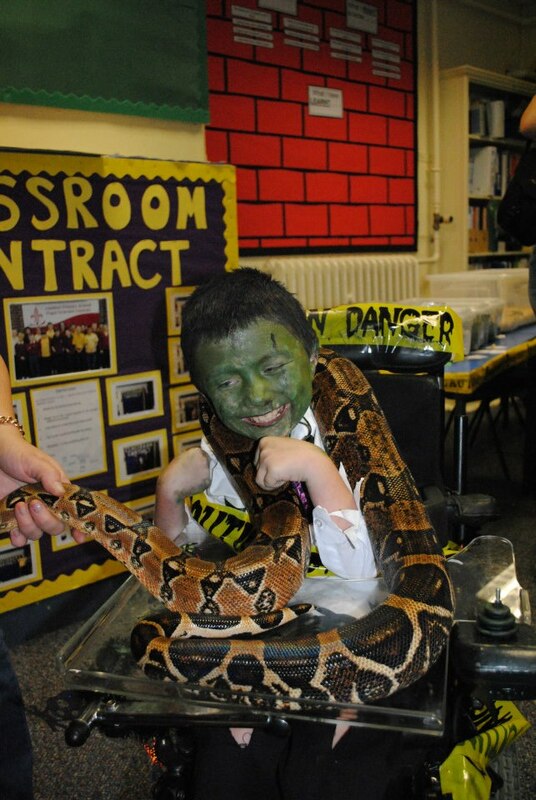 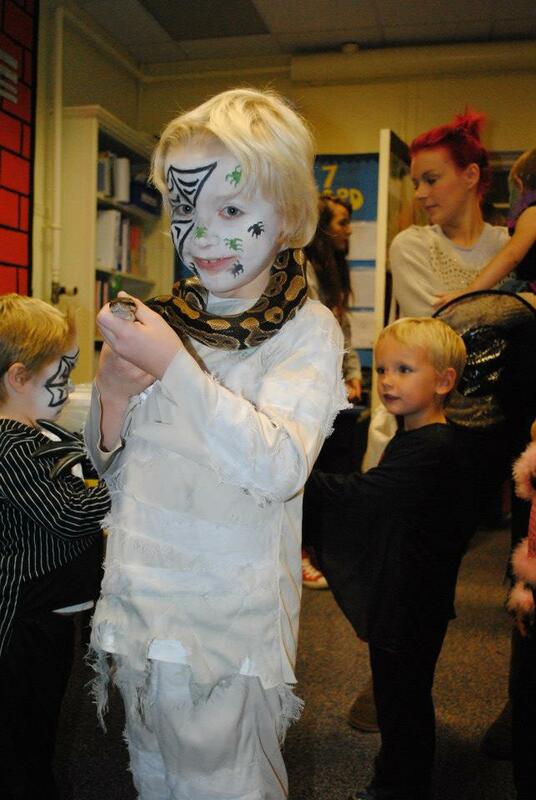 We all had a spooky time at our 'Fright Night'. 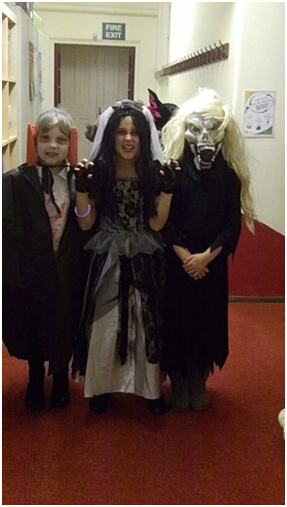 Check out our scary fancy dress outfits. 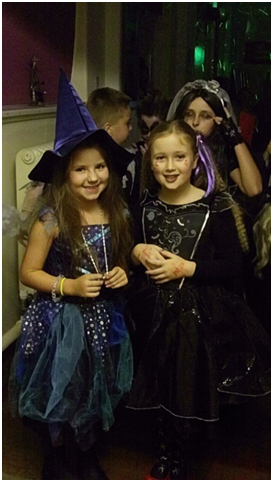 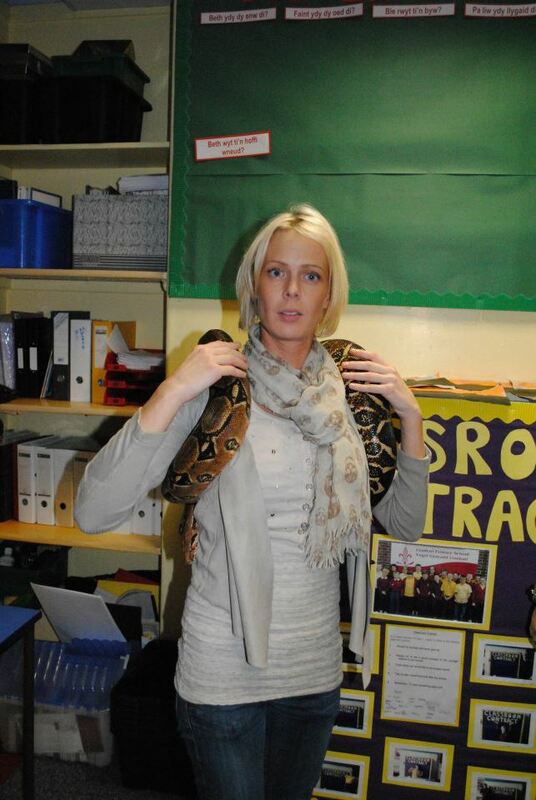 Thank you to our fantastic PTA for organising the event.